ABB’s project to convert two HH Ferries’ vessels into the world’s largest emission-free ferries is gathering pace after Öresund Dry Docks was selected to carry out the work. M/F Tycho Brahe and M/F Aurora will both be fitted with 4.16 MW of batteries and the containers with the battery racks will be lifted on board in February 2017. 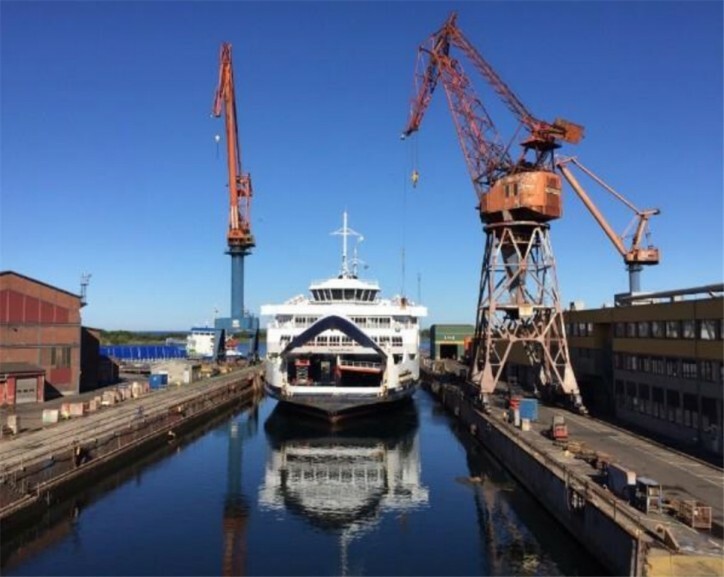 The dry-docking of the first vessel, Tycho Brahe, will begin in April and it will start operating as a fully electric ferry immediately when work is completed. Aurora will undergo the same process in October 2017. 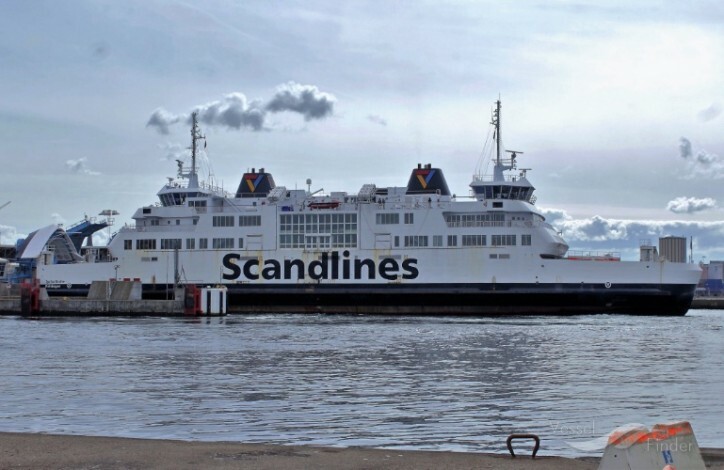 ”Our conversion of the Tycho Brahe and Aurora ferries to battery operation is an essential part of our environmental strategy to reduce emissions and reduce the environmental footprint of our operations on Öresund. We are proud of the initiative, which is the largest single project investment in the company’s history. When the two ferries will sail on pure electric power before the end of 2017 it will be to the benefit our many passengers and the local environment,” said Henrik Rørbæk, CEO of HH Ferries AB.